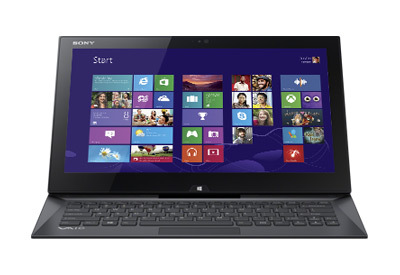 A stylish hybrid laptop with excellent performance and incredible battery life. 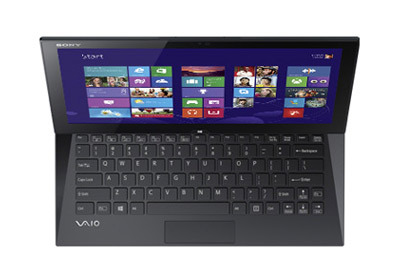 If you can cope with its incredibly small touchpad, and money is no object, then the VAIO Duo comes with a solid recommendation. 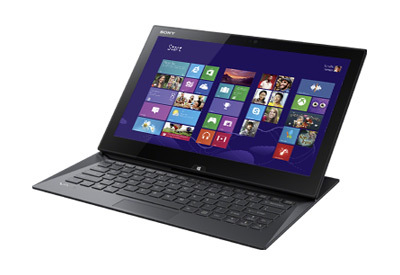 Ultimately, the Sony VAIO Duo 13 is a tantalising mixture of the mediocre and the marvellous. 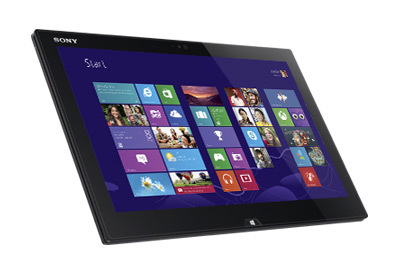 Despite getting so many things right, it’s neither a great tablet nor a stunning Ultrabook. With both the Lenovo IdeaPad Yoga 11S and Yoga 13 delivering a more convincing laptop experience and an acceptable tablet mode for almost £500 less, we simply can’t recommend the VAIO Duo 13. It's been a fantastic performance from the Sony, and it's made a huge leap forward in terms of battery life. The touchscreen, Haswell and slim build combine to form one of the best Windows 8 laptops money can buy - just not one of the best tablets. It's a shame as there's a lot to like here, but looking around at the market, the impending appearance of the Samsung ATIV Q - another slider with a 3,200 x 1,800, 275ppi screen - means spending this much money is unwise. That said, if you're looking for a top-of-the-range laptop today and want the best Windows 8 experience money can buy, this should be on your shortlist.